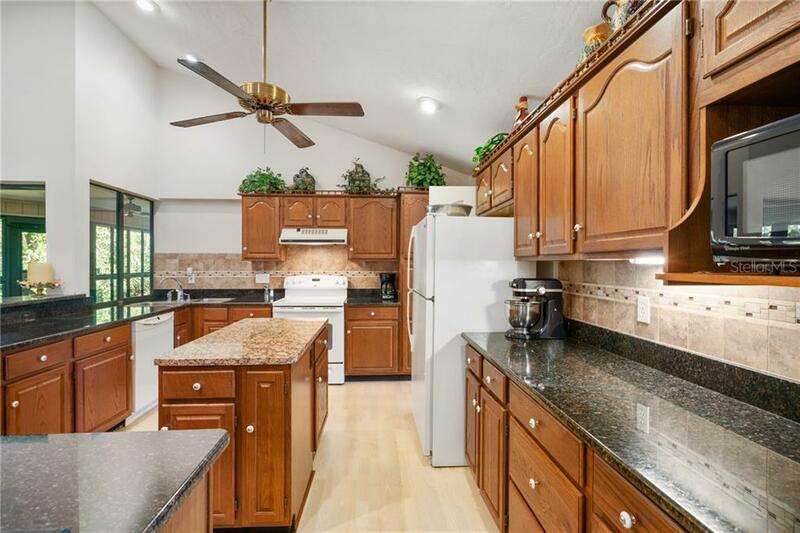 Ask a question about 7304 Palomino Trl, or schedule a tour. 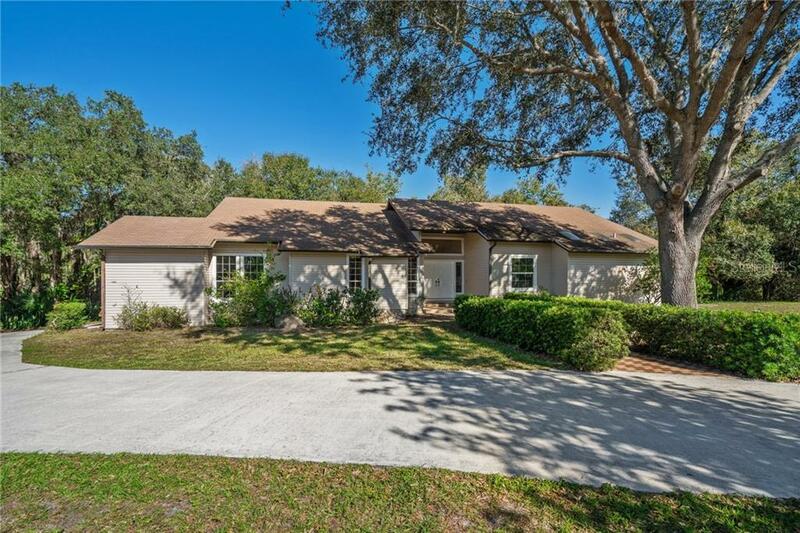 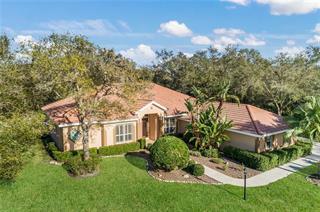 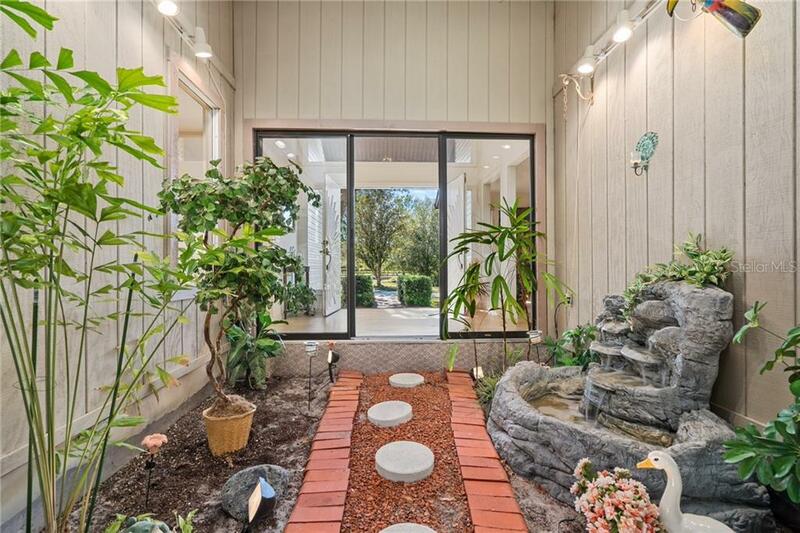 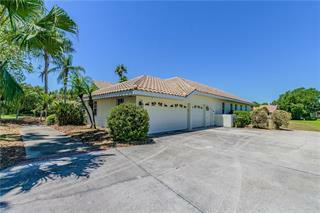 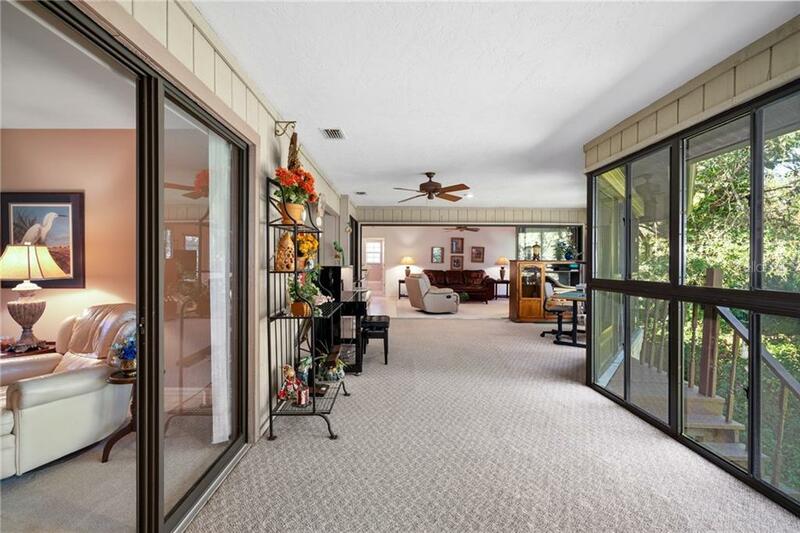 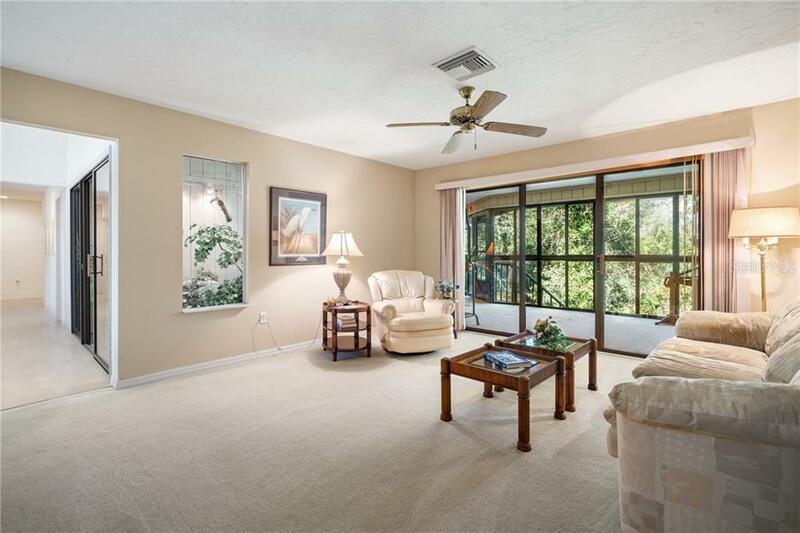 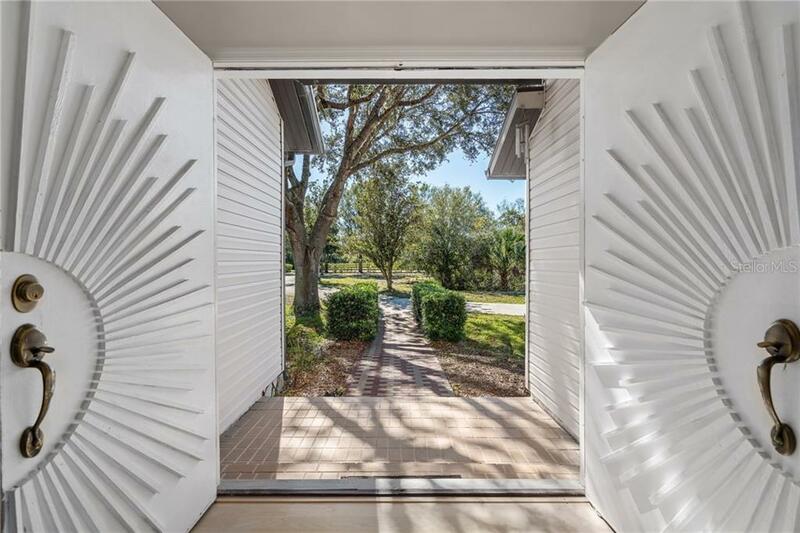 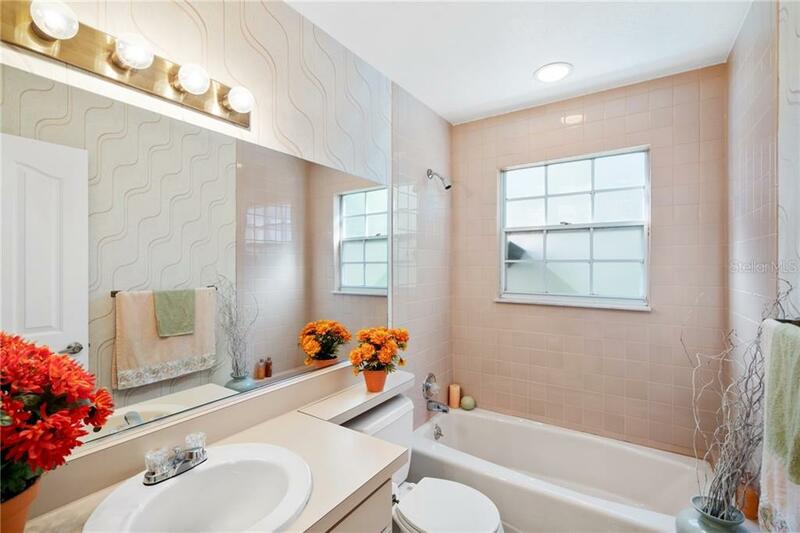 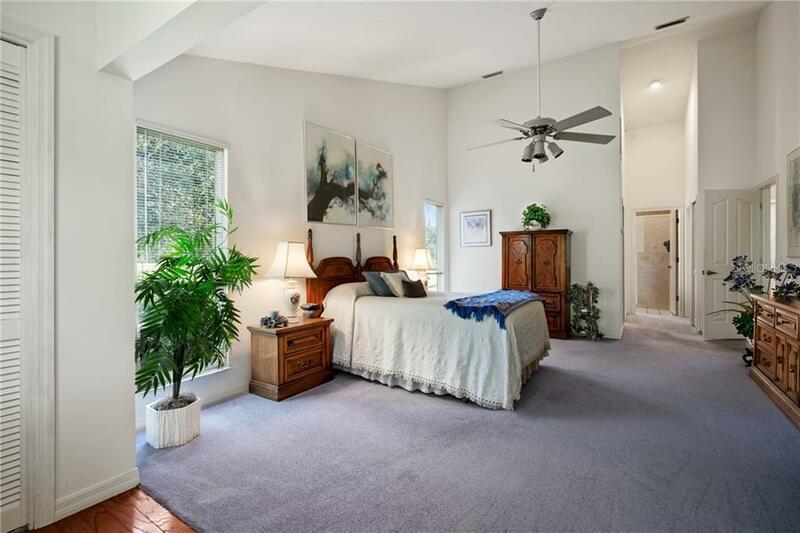 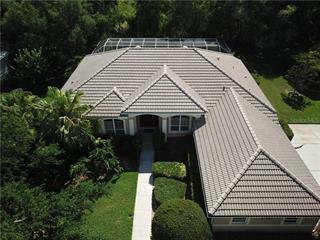 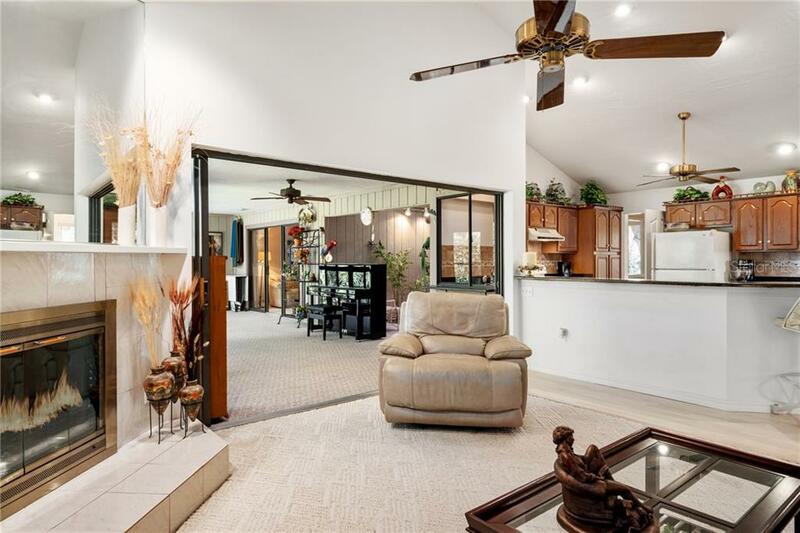 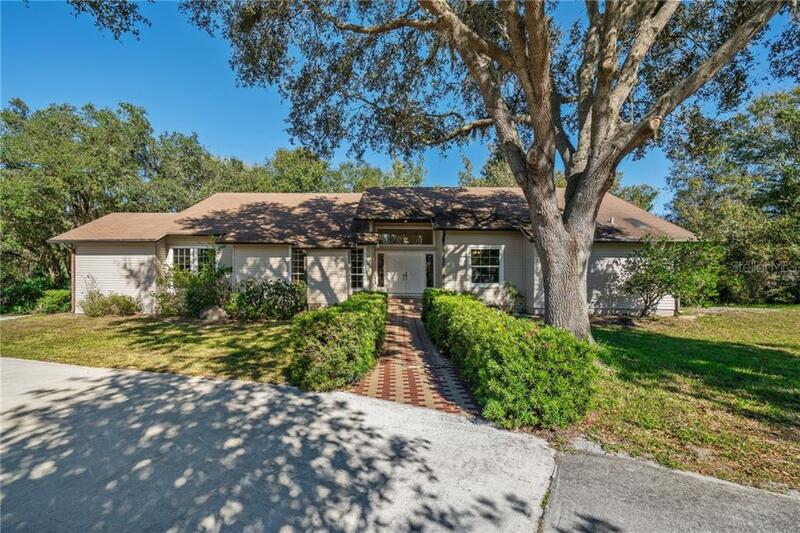 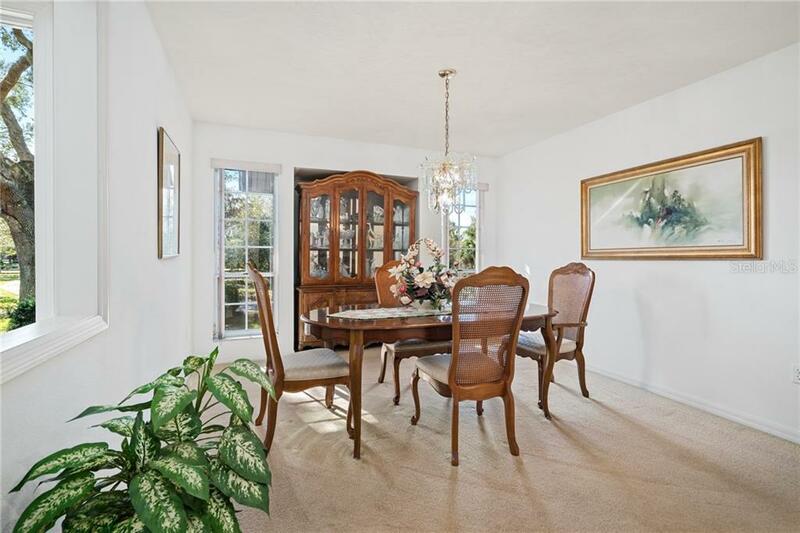 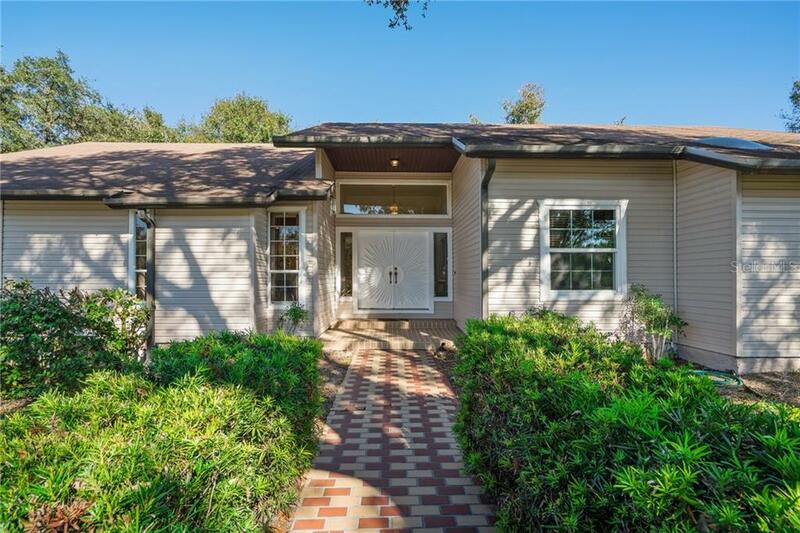 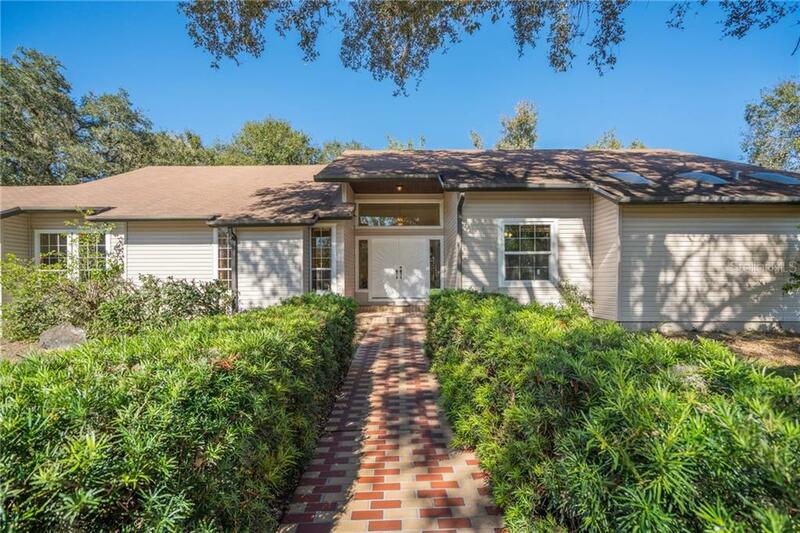 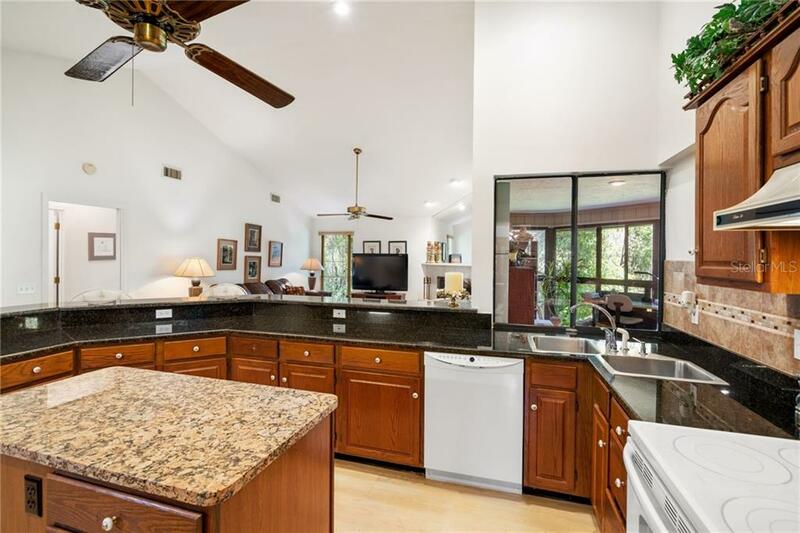 This single family home located at 7304 Palomino Trl, Sarasota, FL 34241 is currently listed for sale by Michael Saunders & Company, with an asking price of $490,000. 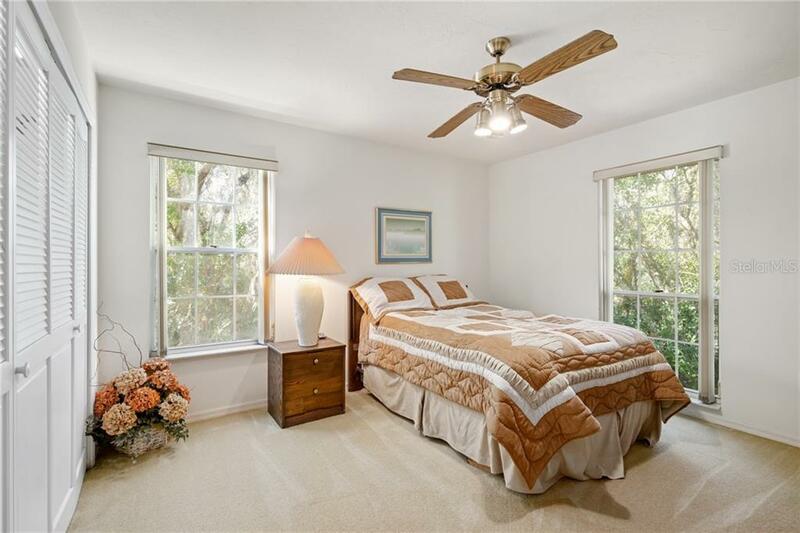 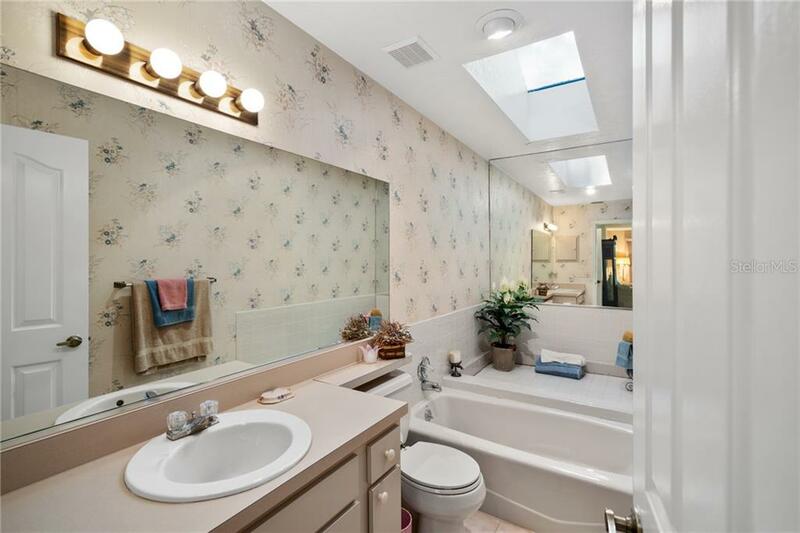 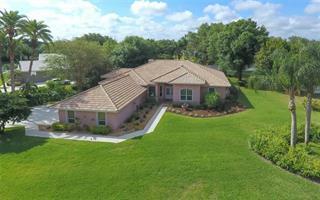 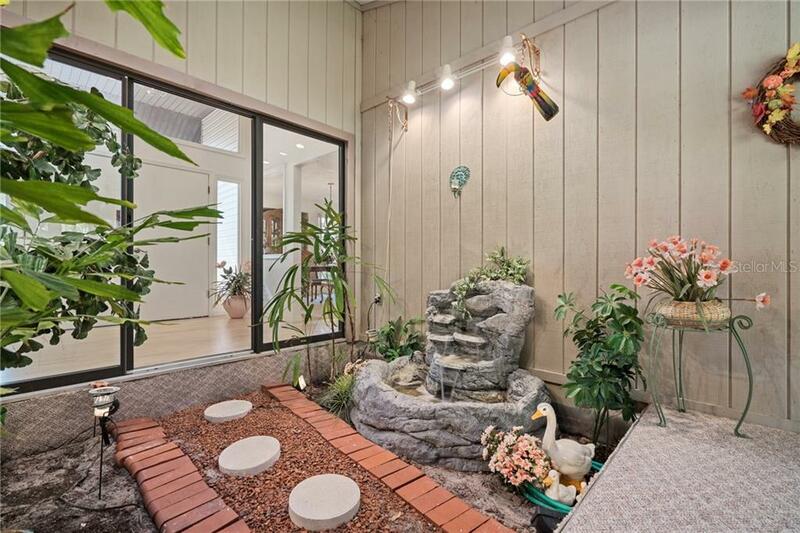 The property was built in 1989 and has 3 bedrooms and 3 baths with 2,750 sq. 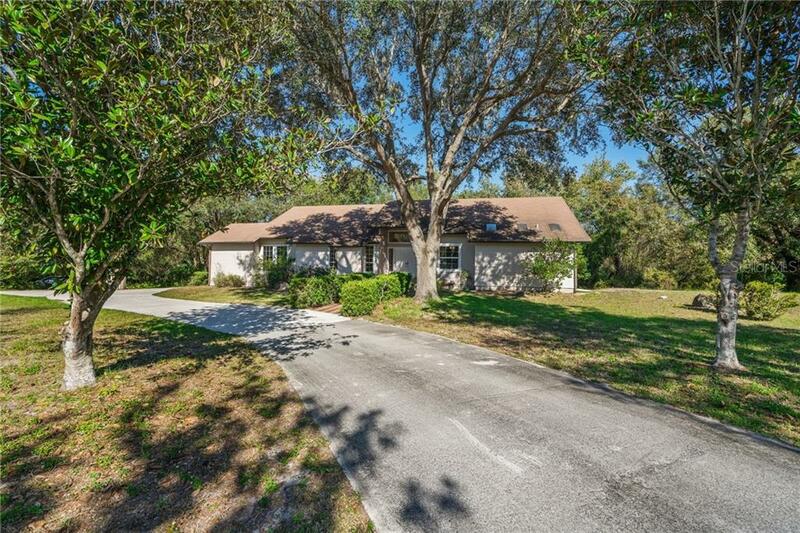 ft. Palomino Trail is located in the Sarasota (East of I75) area. 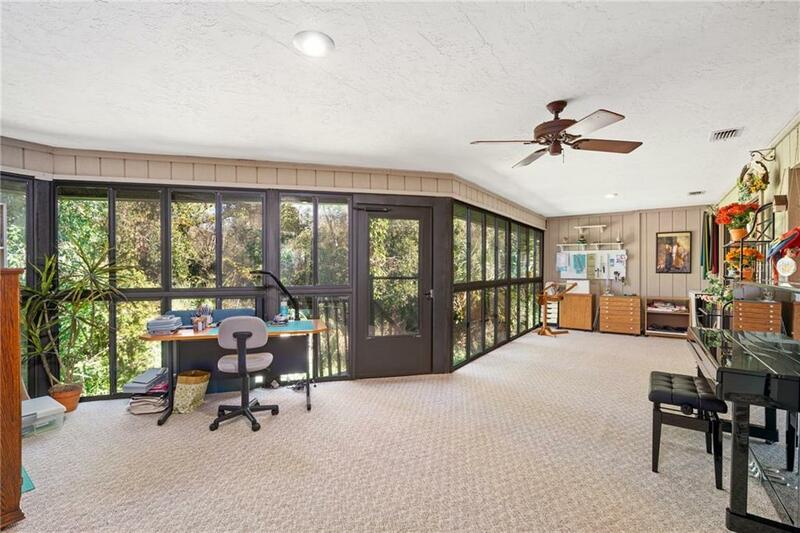 Surrounded by 7 acres of privacy in Saddle Creek, this custom home offers room for hobbies and "big boys' toys"! 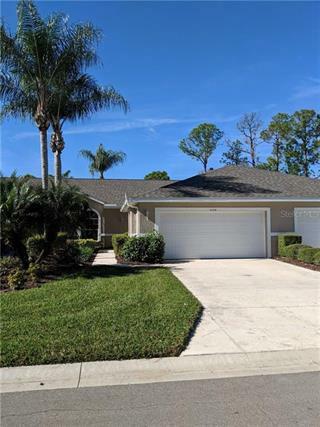 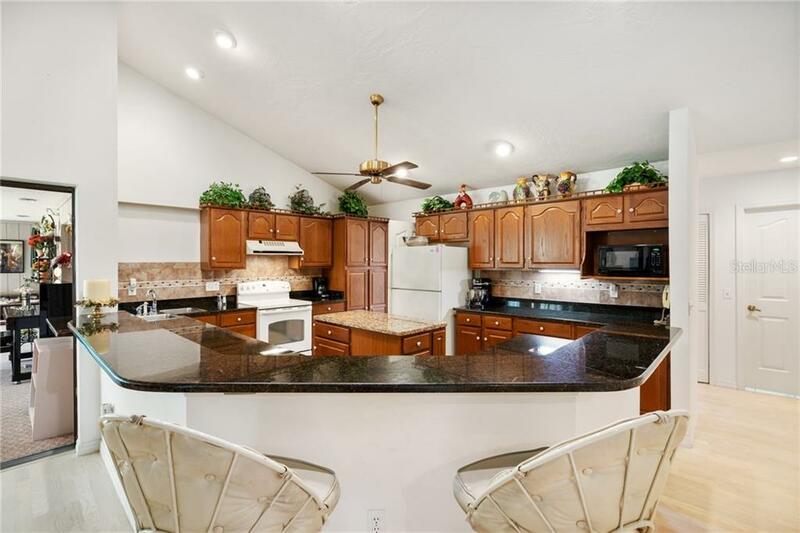 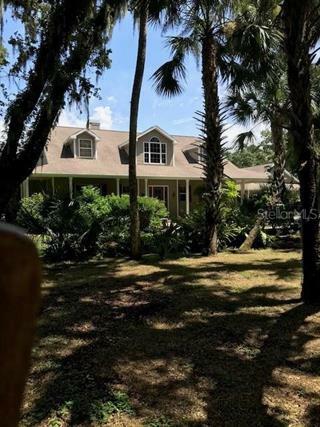 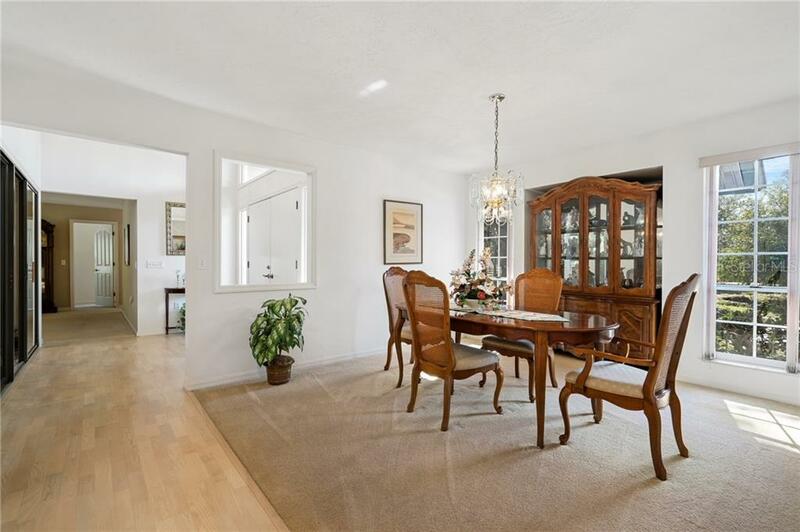 The high ceilings add to the feeling of space, and the updated kitchen with wood cabinets and granite counters is open to ... more.the family room and Florida room. 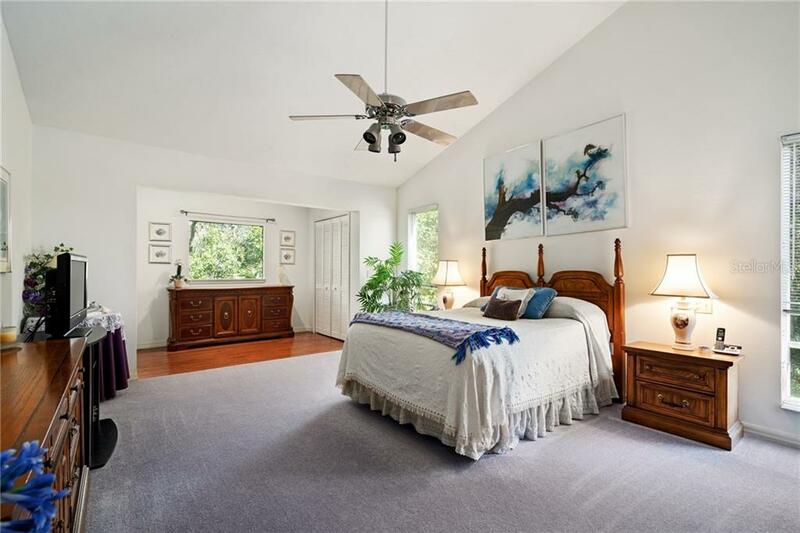 A spacious master suite includes multiple closets, dressing area, tub and shower, and dual sinks. 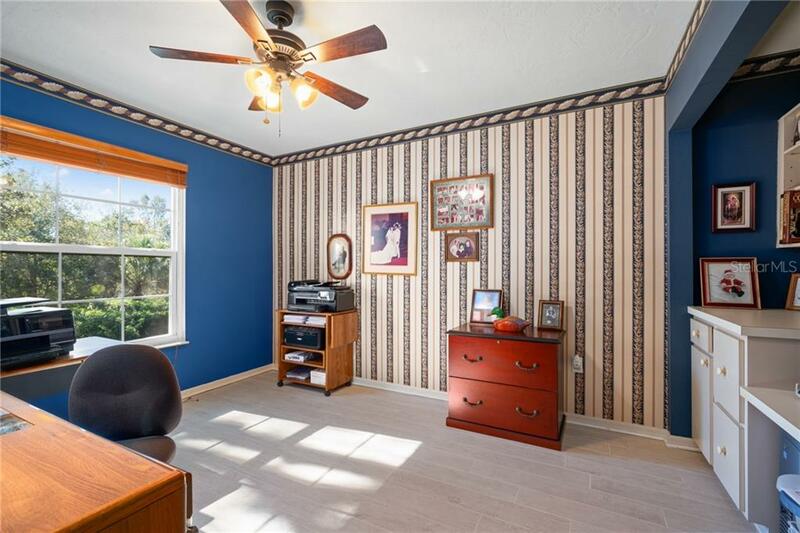 An adjoining suite is perfect for a nursery or office. 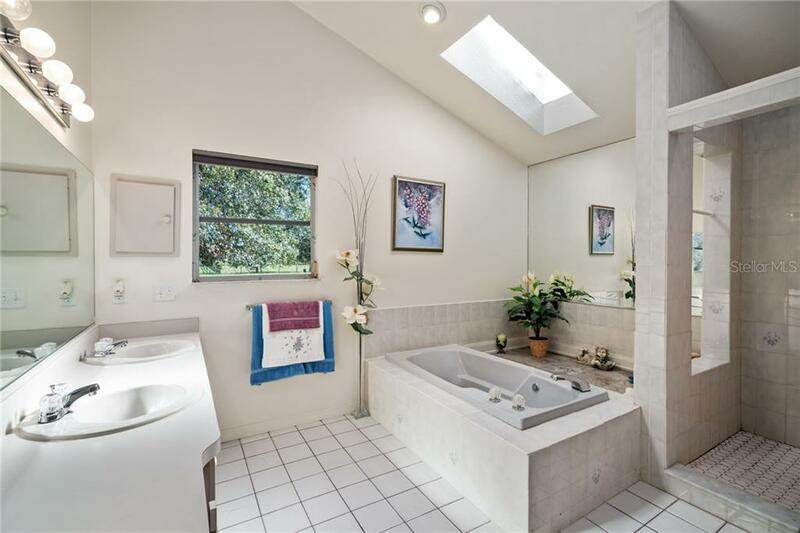 The split plan offers guests a suite for privacy. 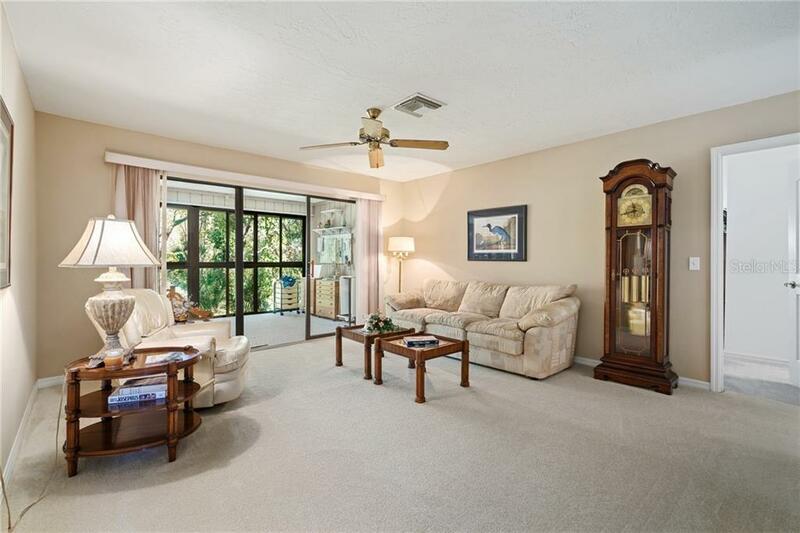 The Florida room feels a bit like a tree house, a perfect spot for hobbies and for bird-watching. 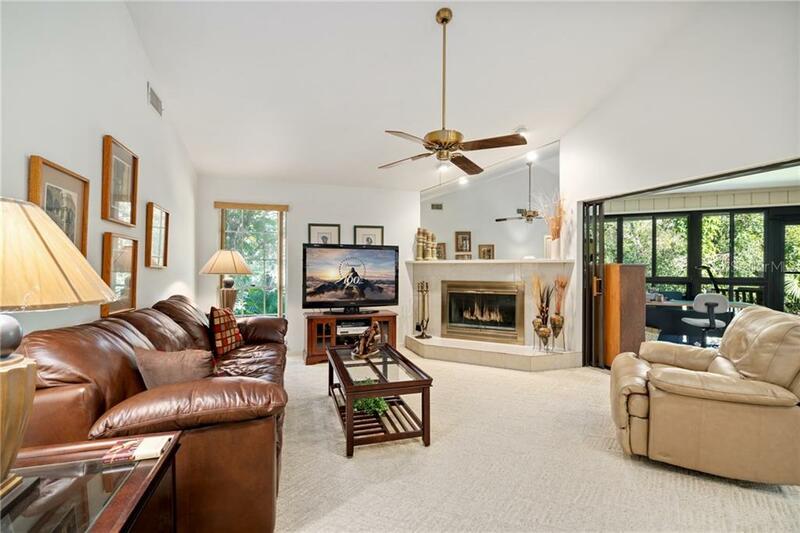 Trees help the breezes cool you off in the summer, and the wood burning fireplace warms you on chilly evenings. 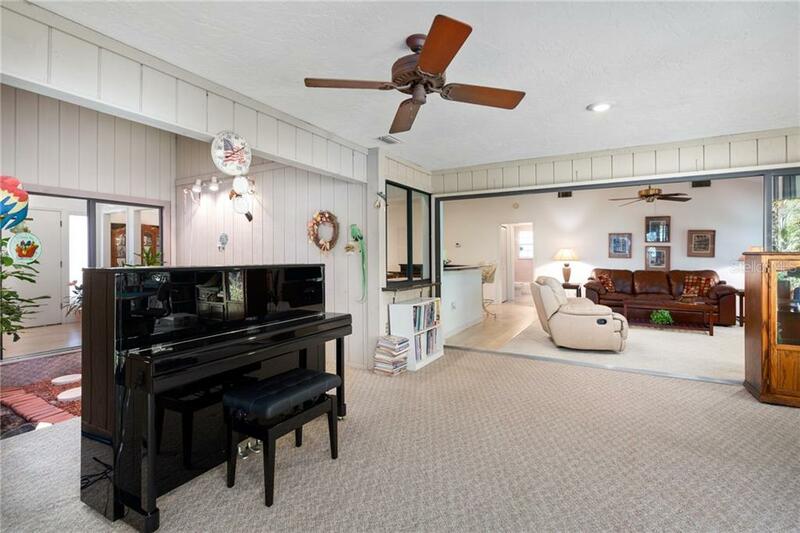 One of the unique features of this house is a basement! 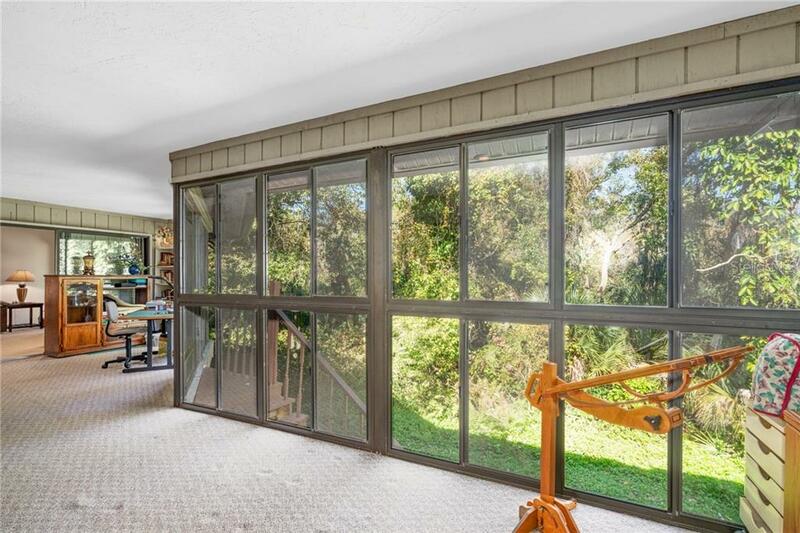 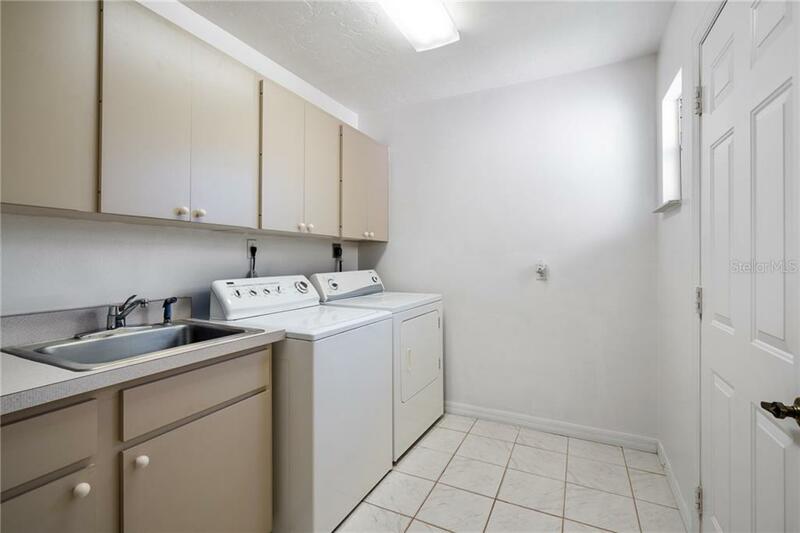 There's lots of room for woodworking or other crafts that you'd like to keep out of the house, storage for bikes and other toys or tools, your riding mower, or a workshop. 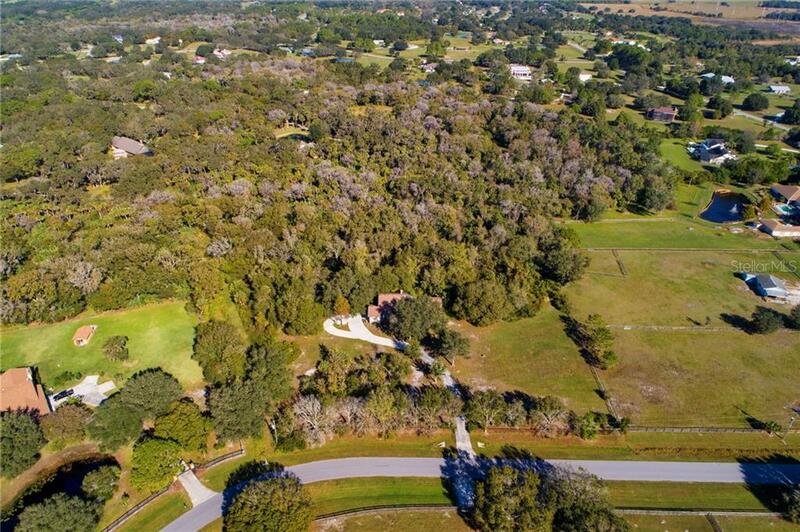 Saddle Creek has 25 miles of trails for horses, bikes, or hiking. 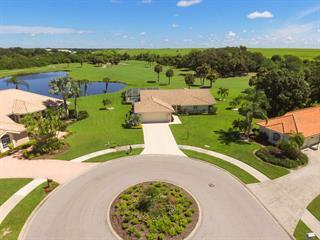 There are 170 residences, each with at least 5 acres. 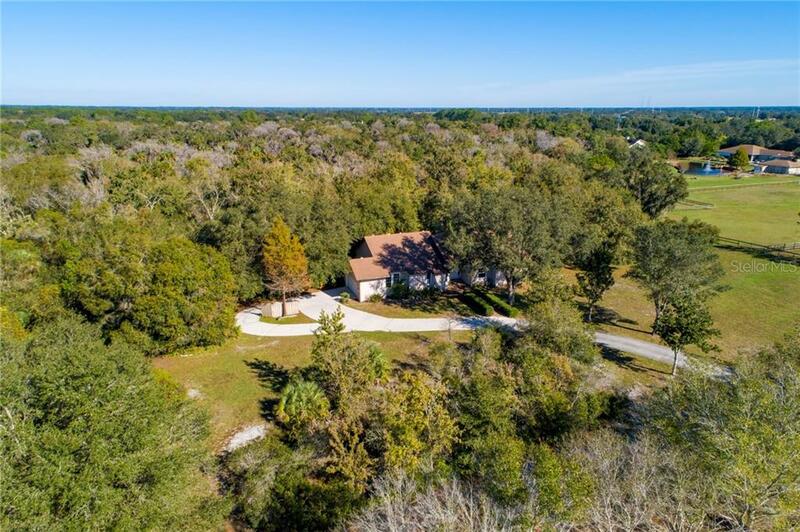 Located less than 5 miles east of I-75 from exit 205, Saddle Creek has easy access to groceries, banks, gas stations, church, and various other businesses. 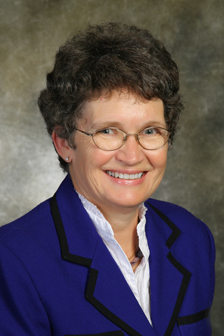 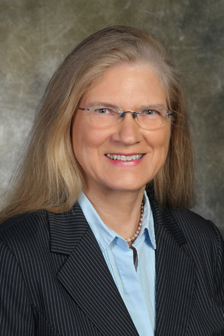 It's in the Lakeview Elementary, Sarasota Middle and Riverview High School district, some of the best schools in Sarasota County. 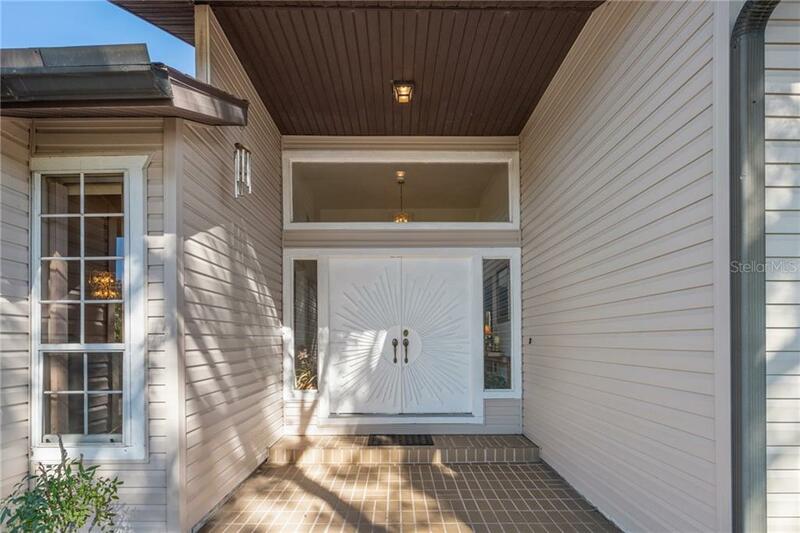 Fenced, gated, and private, this house is one you won't want to miss seeing.